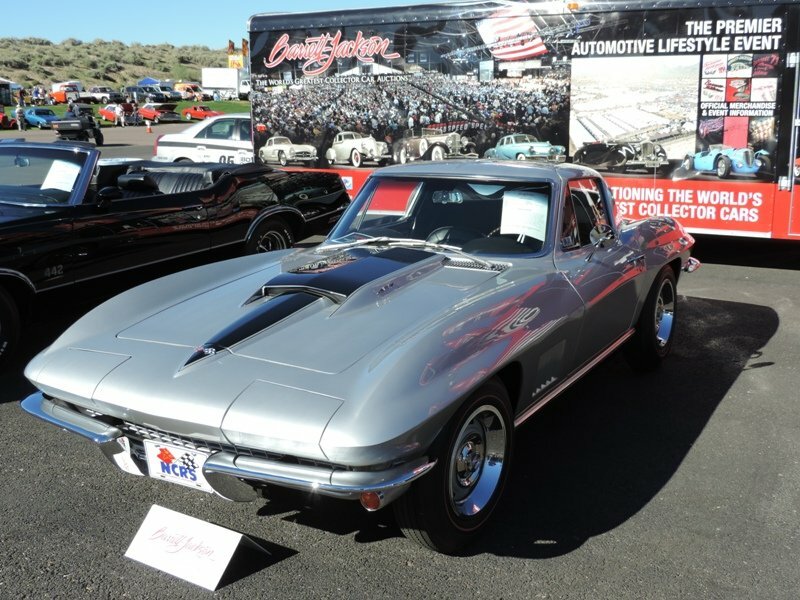 Barrett-Jackson wrapped up their three days of car auctions on Sunday with sales exceeding $25 million in sales for over 500 vehicles. 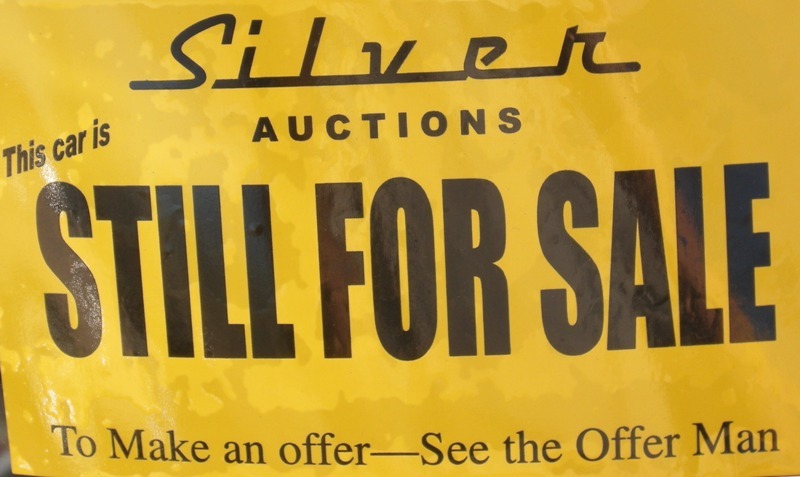 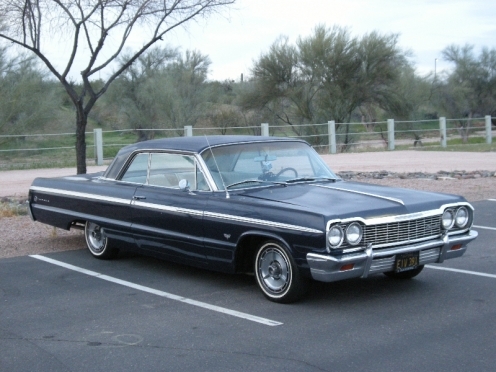 The auction was held in Palm Beach, Florida and crowds were evident throughout the auction. 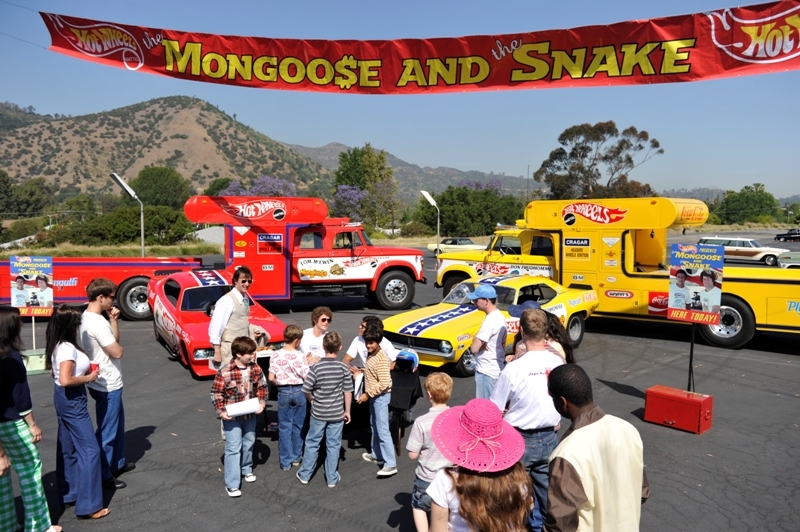 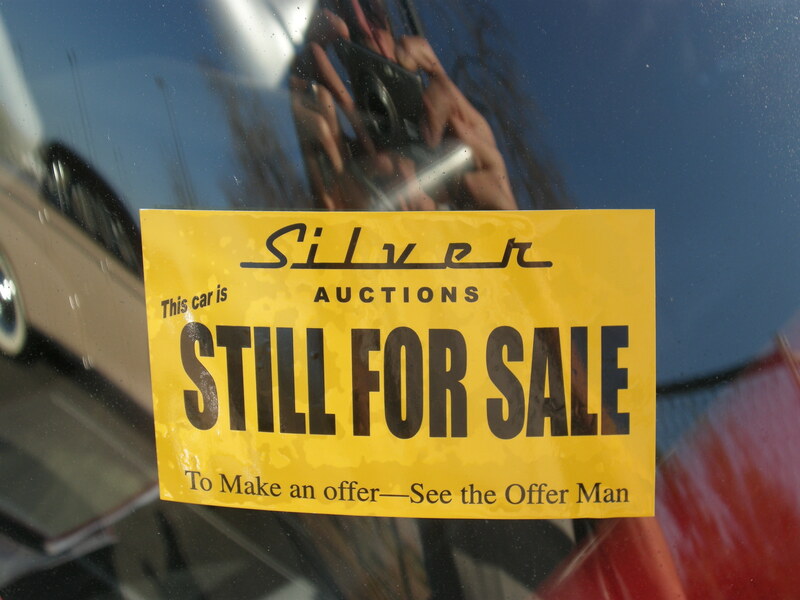 The prices were right and seven cars linked to charities sold for over $2.25 million dollars. 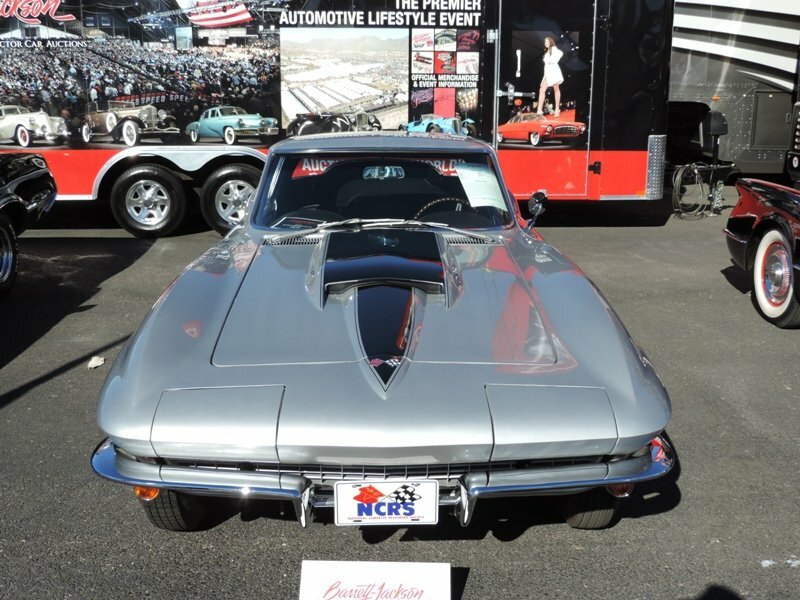 Among the cars being auctioned off were Chevrolet’s first 2015 Camaro Z/28 for $500,000, a 2013 Mustang from the Hollywood film, Need for Speed went for $300,000 and the first production 2015 Z06 Corvette went for a smooth $1 million dollars! 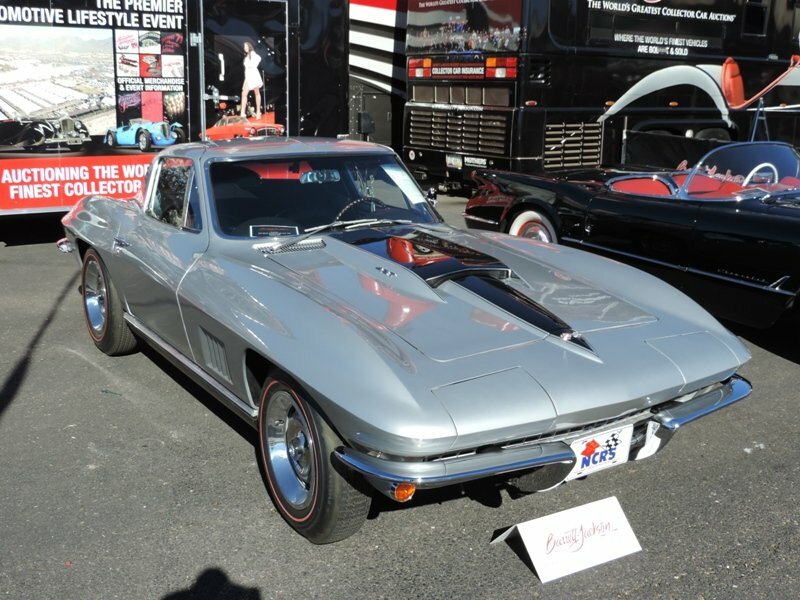 Previously we previewed three classics to keep an eye on and the prices sure were high for these beauties. 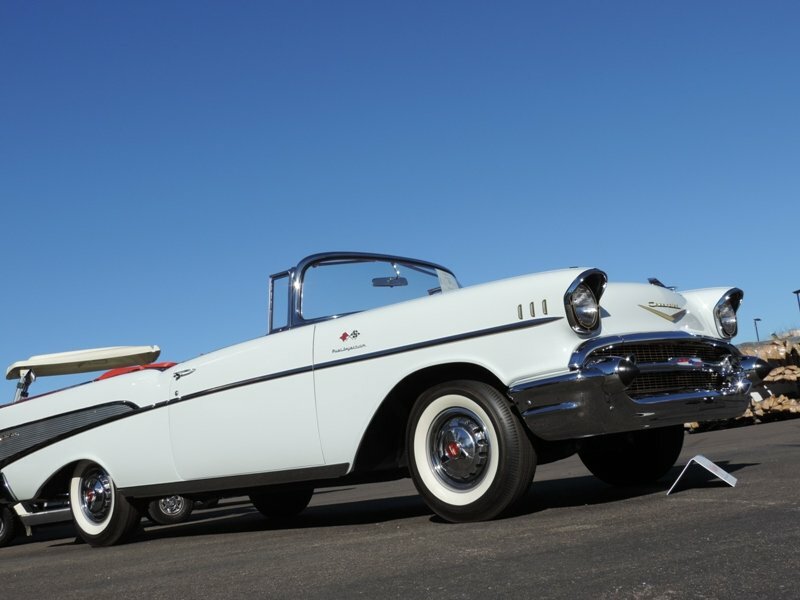 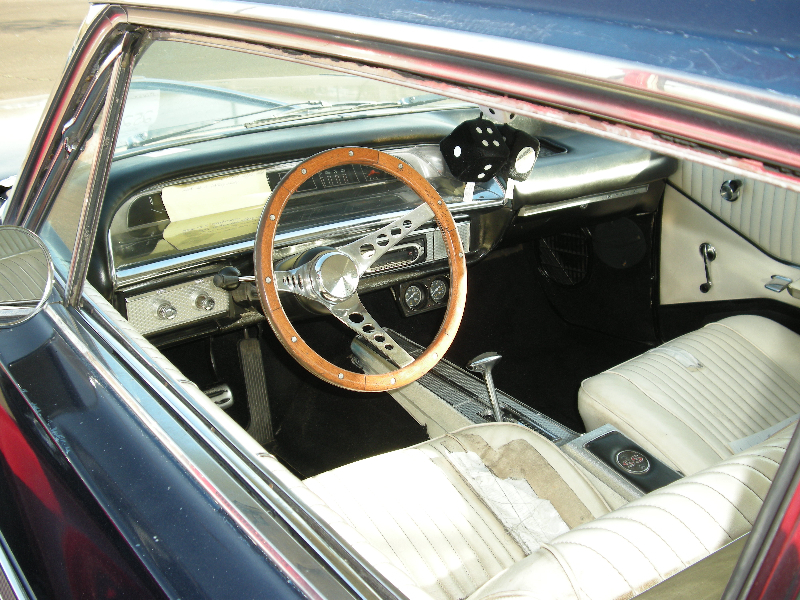 The 57 fuel injected Chevrolet Bel Air Convertible went for $110,000. 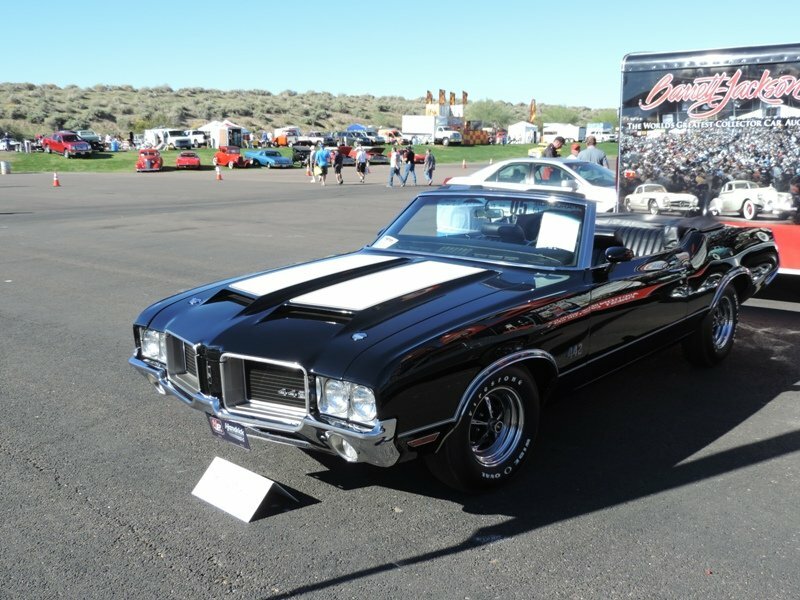 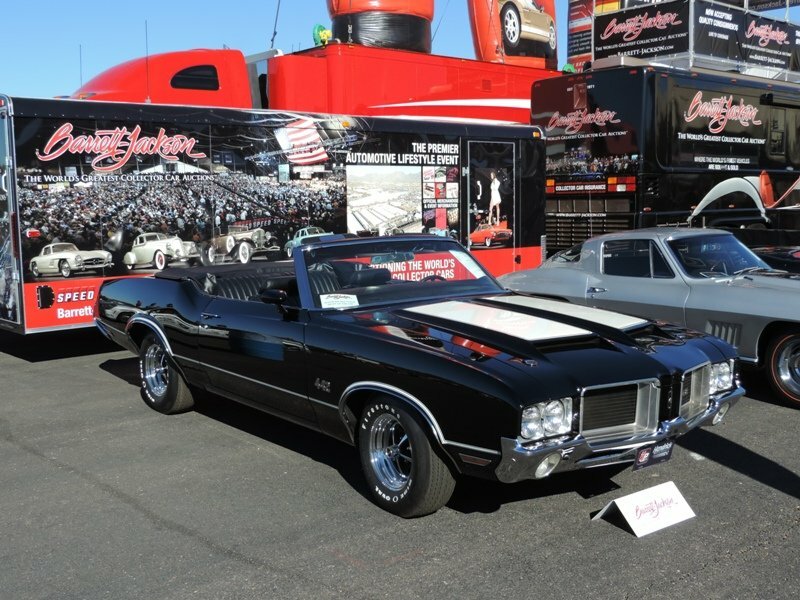 The 1971 Oldsmobile 442 Convertible went for $104,500. 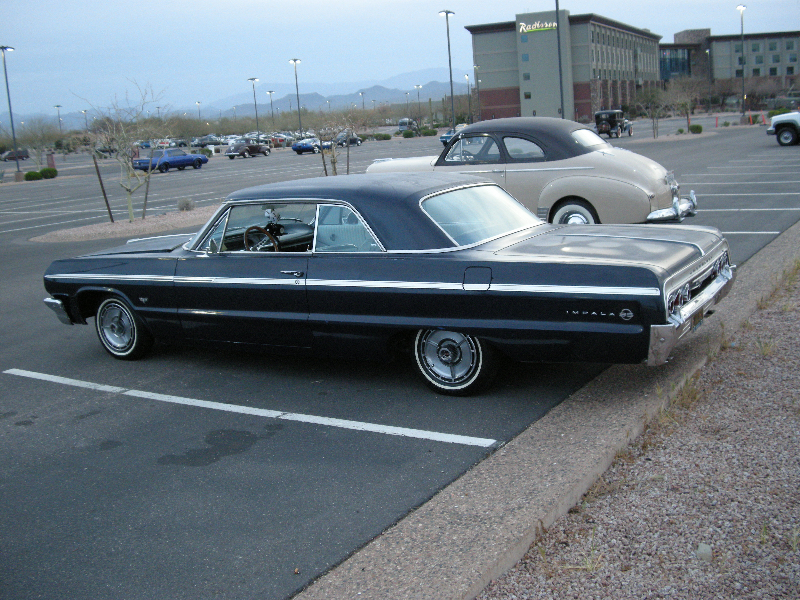 Not bad for just three cars! 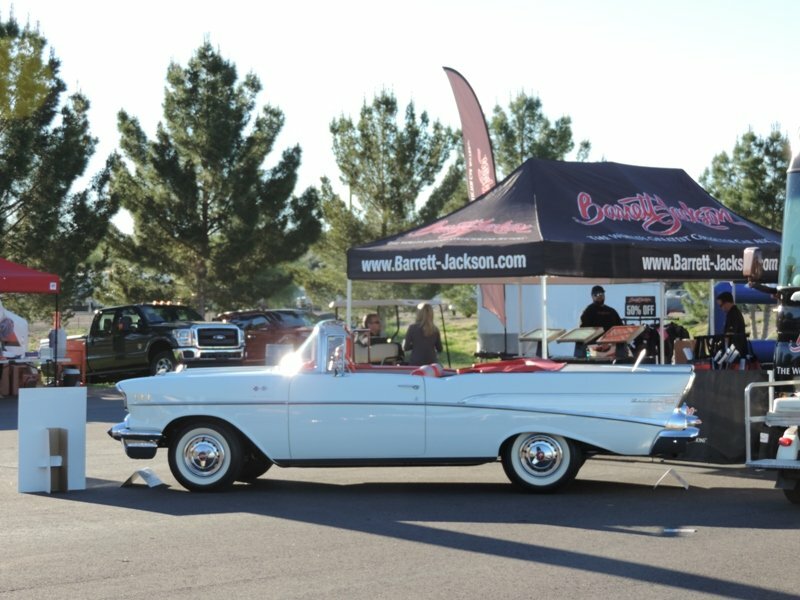 Perhaps responding to complaints/concerns of their recent coverage on a variety of Fox stations, Barrett-Jackson announced that starting in 2015 with their Scottsdale auction the television coverage will be on Discovery and the Velocity channel. 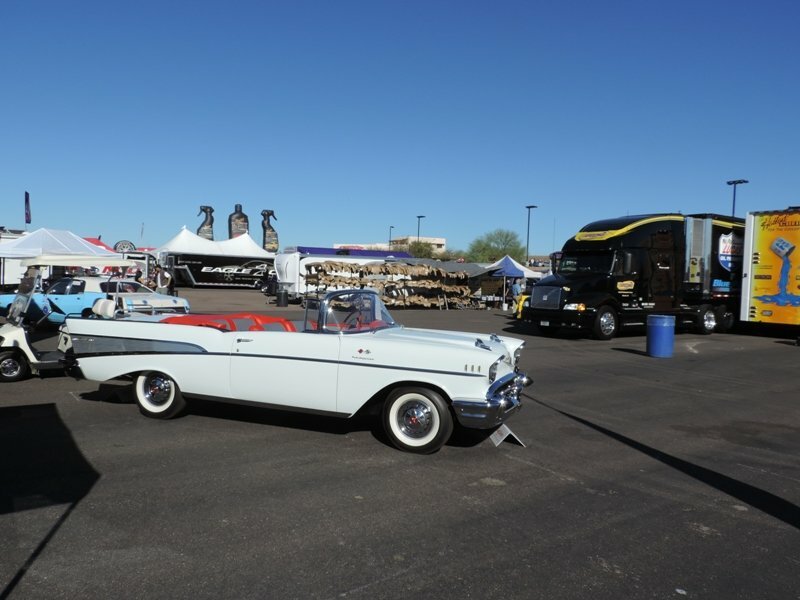 That might be a better linkage for the car auction, especially with the heavy emphasis that Velocity gives to cars and restoration shows. Wonder who the reporters will be?